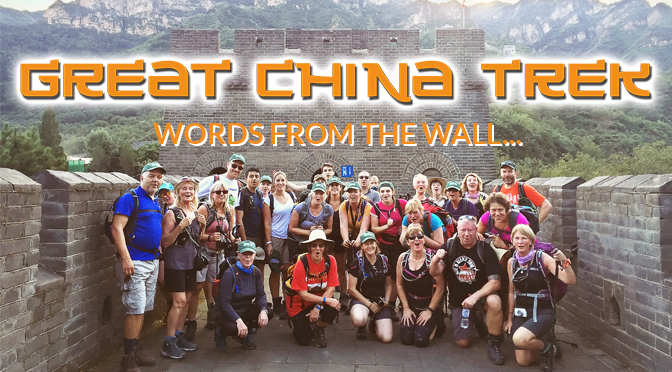 Overseas treks have become a vital source of fundraising income for St John’s Hospice since our first adventure to China in 2016. 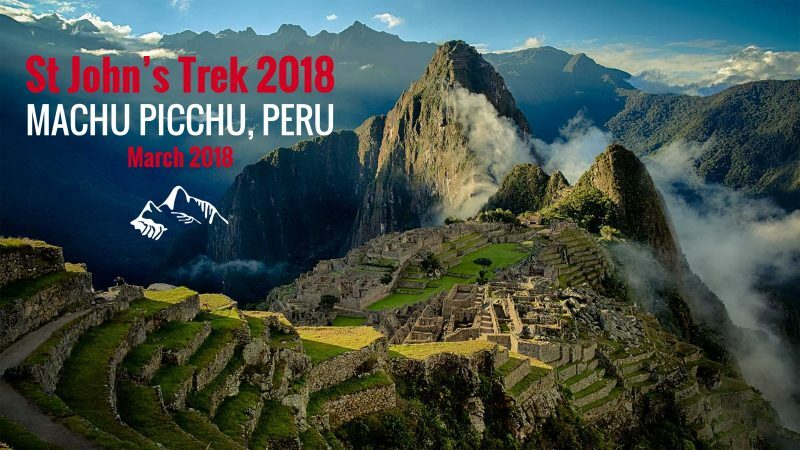 Peru followed in 2018 and we are excited to be heading to the Sahara and Nepal in 2019 and 2020 respectively. The first 2 treks raised almost £300,000 for St John’s Hospice. Every penny of profit is spent right here, in our community, improving access to our care and services for patients and loved ones, when they need it most. Without your support, we simply wouldn’t be able to exist. Click the images below to read below about our trekkers adventures from previous expeditions. If this has given you the trekking bug, click HERE for information about our upcoming overseas treks!! !